We all know that when a popular smartphone is to be launched, leaks are like never ending part of every passing day. 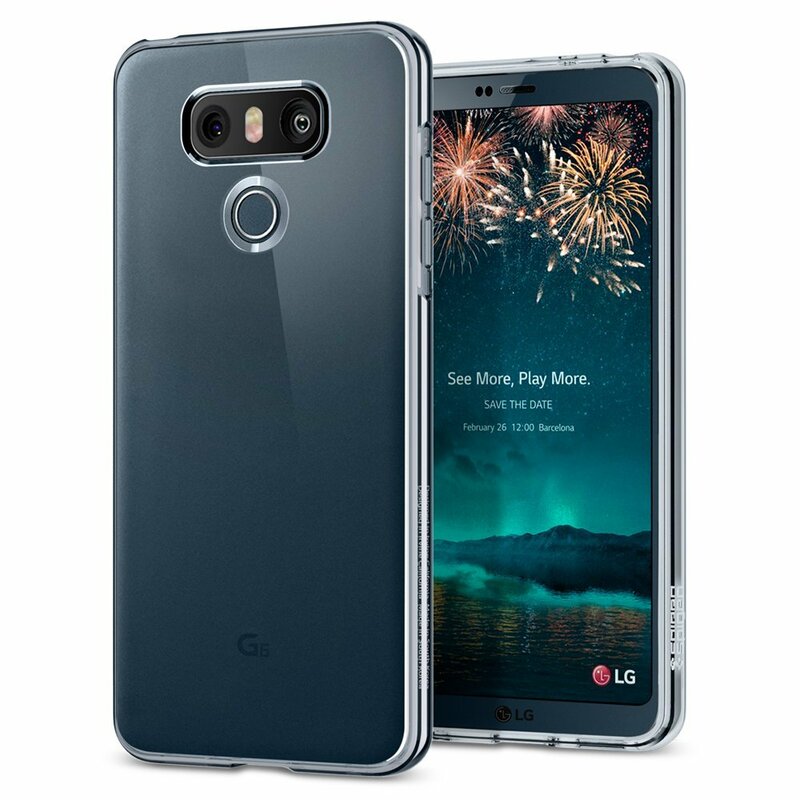 We already told you about the LG G6 cases via Ringke that revealed the design of phone from every angle. If that doesn’t seem legit to you, the LG G6 Spigen Cases might do it. Spigen is a reputed brand regarding phone cases, and when we get information about the unannounced device from such a brand, it’s hard to say that it is not genuine. 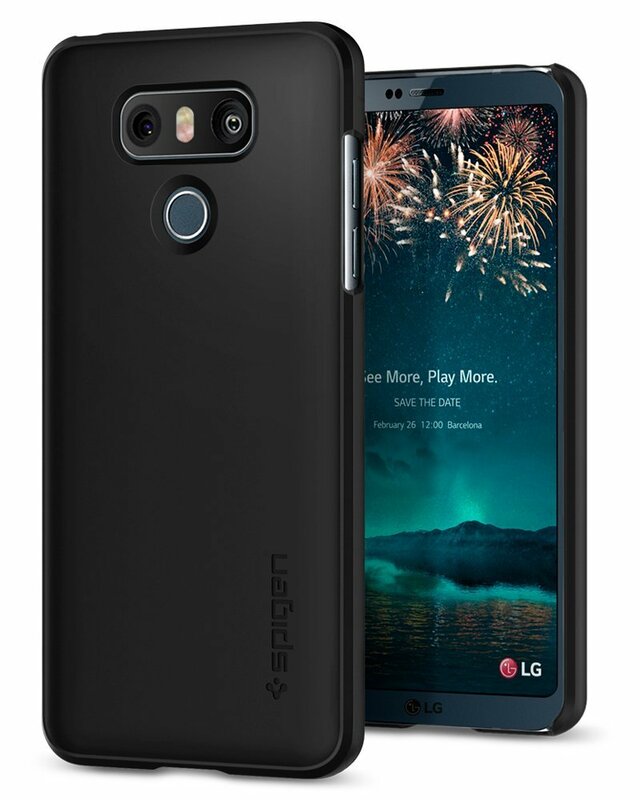 Spigen has listed not one or two but a lot of different type of cases for the yet to launch LG G6 which confirm the design of the phone that was revealed by the case renders of Ringke. The listing also confirms that the device is going to be launched on February 24th during the Mobile World Congress event in Barcelona. The only different we noticed in the case renders from Spigen, and that of Ringke is that the bottom bezels seem to be same as that of the top which was not the case regarding renders from Ringke. 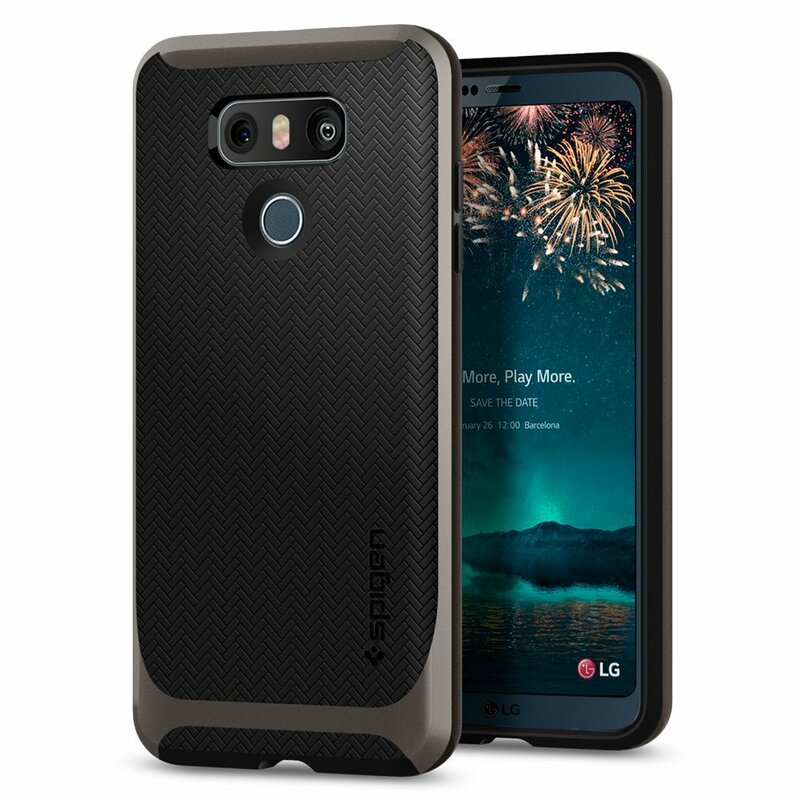 Some more case makers like Dgtle and CoverOn have also listed the cases, but the LG G6 Spigen Cases seem to have the real design of the smartphone as it is a reputed company regarding phone cases. Let’s see what more we are going to know about the phone in coming days. It clearly seems that LG is upset because of their lost Nexuses, demands of LG for mobile had been moved down significantly. They should re-innovate if they want to be in the market. Anyways, these case seems appealing to me.